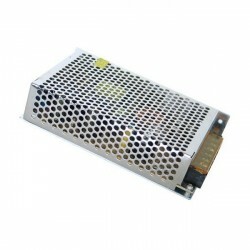 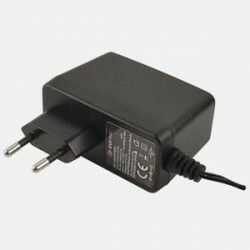 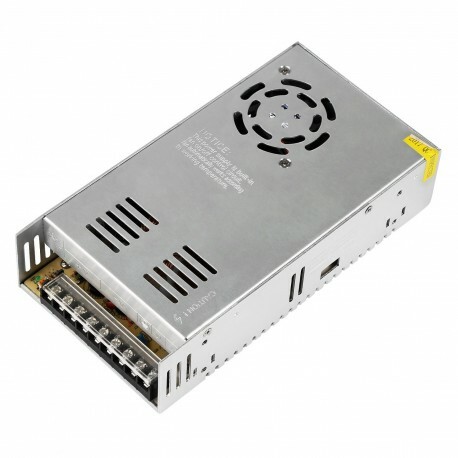 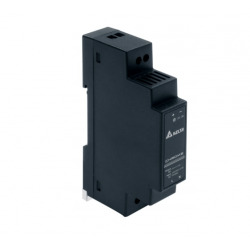 We offer this power supply specially designed for better performance in LED lighting. 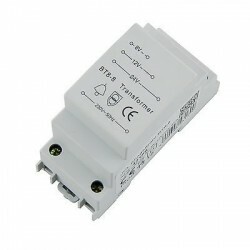 Valid for strips or LED luminaires with 24V voltage. 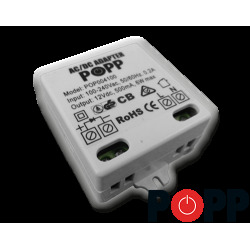 It has thermal protection against short circuits and offers an interesting function to detect overloads (overload warning flashing). 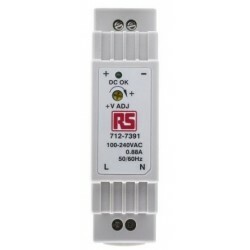 On the one hand, it is connected to the 220V of the electricity network. 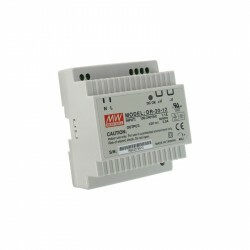 On the other hand, it is connected to LED strips or luminaires with 24V power supply.